In this podcast i talk about night terror - demonic attacks. Nature and Character of an overcomer. If you subscribe via email, you will get behind the scenes updates, inner circle podcasts that i don't make available to the public, and You can get two free audio books from audible. 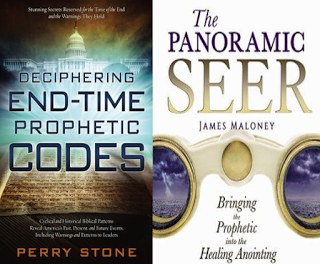 Right now i am promoting two prophetic books which you can get the link in the thank you email. 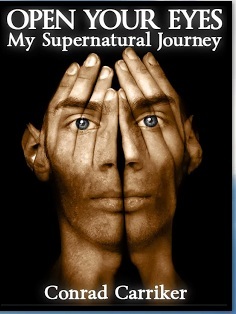 If you desire to know about my experiences with the demonic, the supernatural, and how I became an overcomer. Buy my book! PS --- I finally wrote a book about OvercomIng Night Terror!